Very sturdy high quality mini scale. 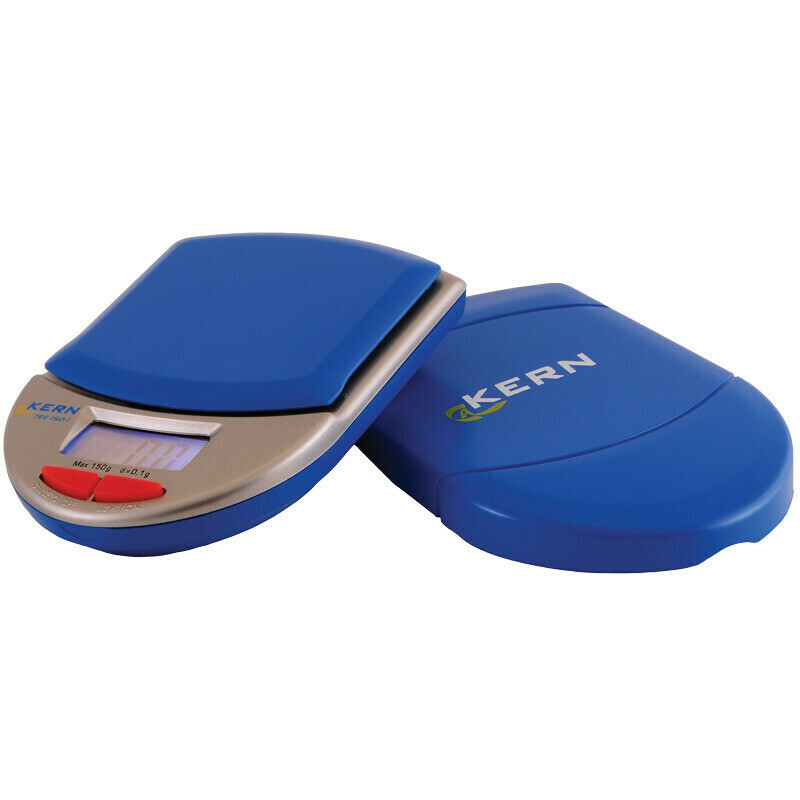 Kern is one of the best manufacturars of scales. This scale wil provide you with accurate measurements for many years.